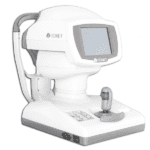 The Reichert 7CR from Reichert Technologies utilizes a patented bi-directional applanation process to characterize the biomechanical properties of the cornea and reduce their impact on the IOP measurement. 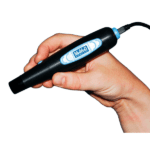 This measurement, referred to as Corneal Compensated IOP (IOPcc) is minimally affected by corneal visco-elastic properties, thickness, or surgical procedures such as LASIK or PRK. 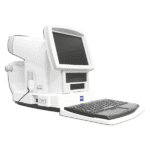 As such, IOPcc is a better indicator of glaucoma risk than other methods of tonometry, including Goldmann Applanation. 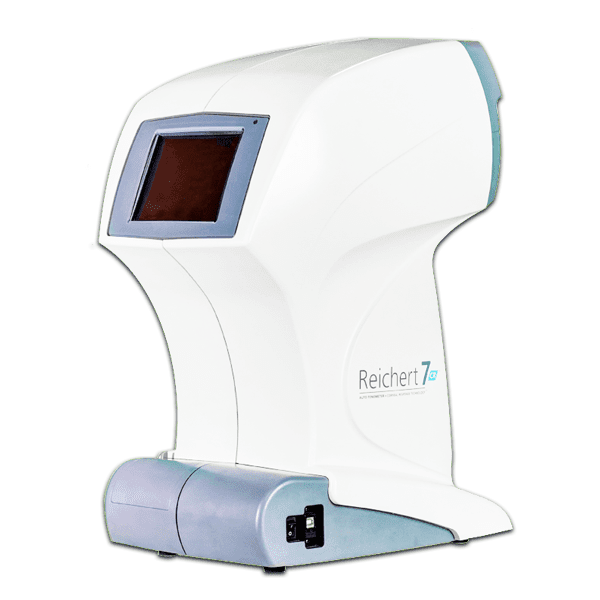 The Reichert 7CR is more clinically valid in all subjects, including: normal tension glaucoma patients, primary open angle glaucoma patients, post-LASIK and refractive surgery patients, patients with Fuchs’ or corneal edema, keratoconus patients, and patients with thick, thin, or otherwise biomechanically atypical corneas.